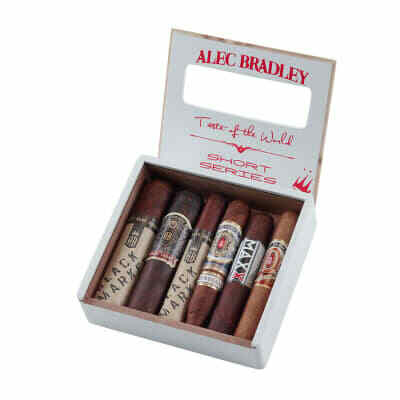 I have not bought this cigar from Famous but I am seriously considering it. 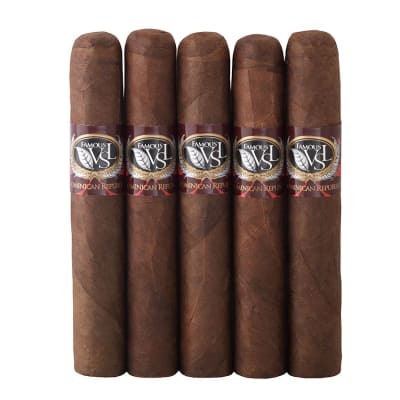 I have bought it numerous times at, ahem, my local cigar shop, and I have really enjoyed it. 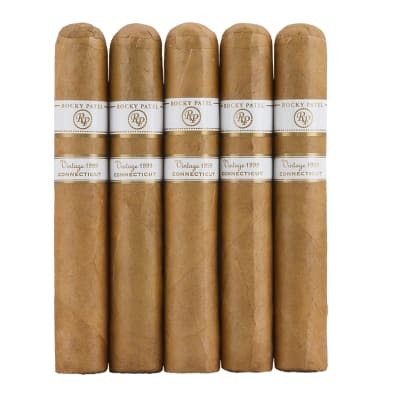 I like the small size as it is very convenient, both because it is not as big a time commitment as a full-size cigar and also because it is easy to carry around. I am not a cigar expert by any means but I really like the smoke. I find it rich and spicy. 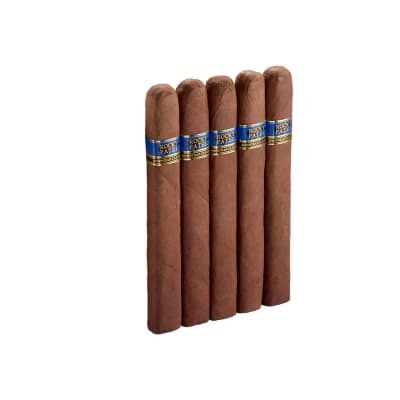 I would definitely recommend it to anyone who wants a smaller cigar. 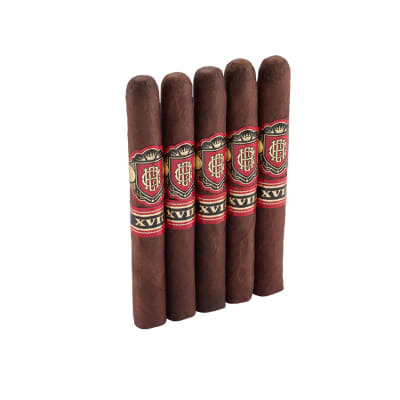 I am wondering if the punk in the name is a name for smaller cigars in general if not, it should be or if it actually refers to punk rock? Anyone know?